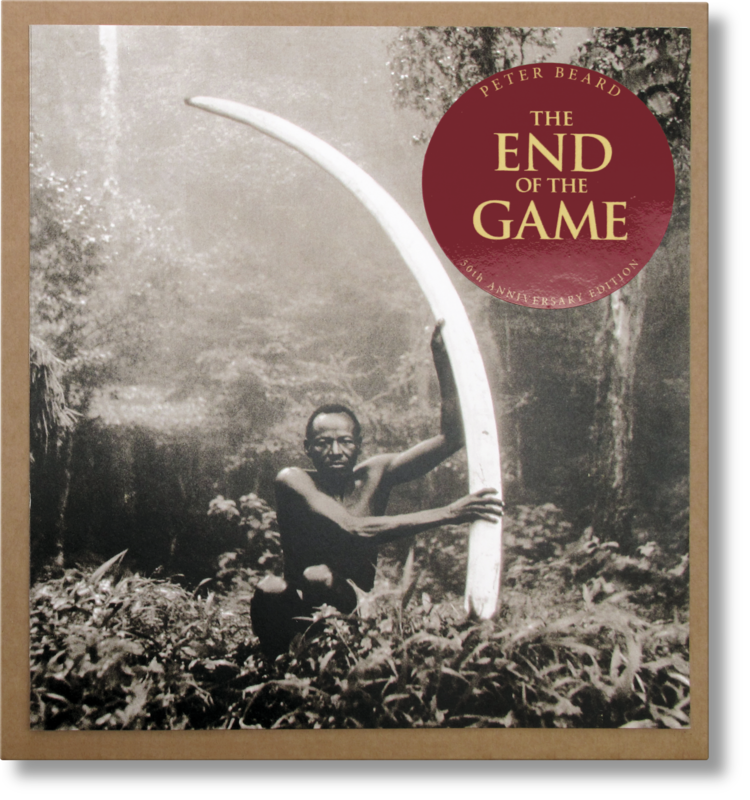 A landmark publication on Africa, The End of the Game combines Peter Beard’s salient text and remarkable photographs to document the overpopulation and starvation of tens of thousands of elephants, rhinos, and hippos in Kenya’s Tsavo lowlands and Uganda parklands in the 1960s and ’70s. Researched and compiled over two decades, Beard’s work is a powerful and poignant testimony to the damage done by human intervention in Africa. 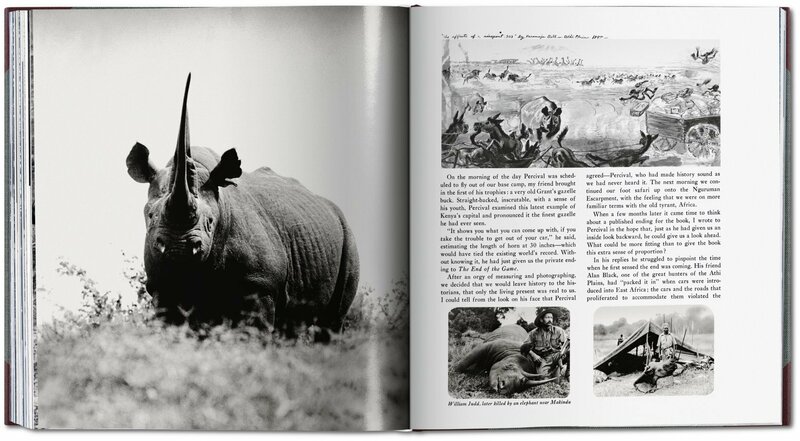 His own images and texts are supplemented by historical photographs of, and writings from, the enterprisers, explorers, missionaries, and big-game hunters whose quest for adventure and “progress” were to change the face of a continent: Theodore Roosevelt, Frederick Courteney Selous, Karen Blixen (Isak Dinesen), Philip Percival, J.A. 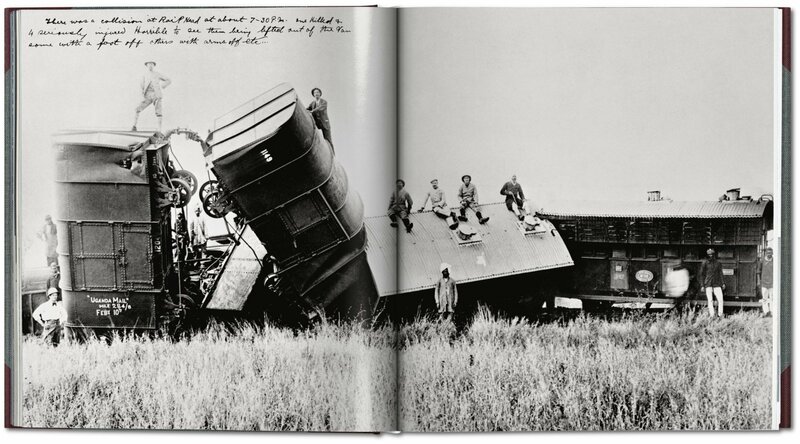 Hunter, Ernest Hemingway, and J.H. Patterson. 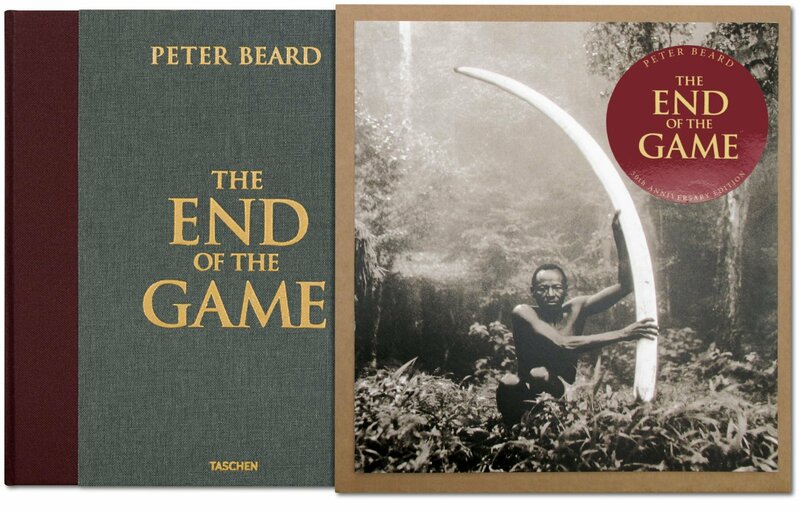 Marking the 50th anniversary of its first publication, TASCHEN now republishes The End of the Game in a limited edition of 5,000 copies, with an updated foreword by internationally renowned travel and fiction writer Paul Theroux. 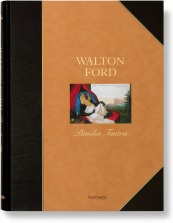 Touching on such themes as distance from nature, density and stress, and loss of common sense, this seminal portrait is as resonant today, amid growing environmental crises, as it was a half century ago. 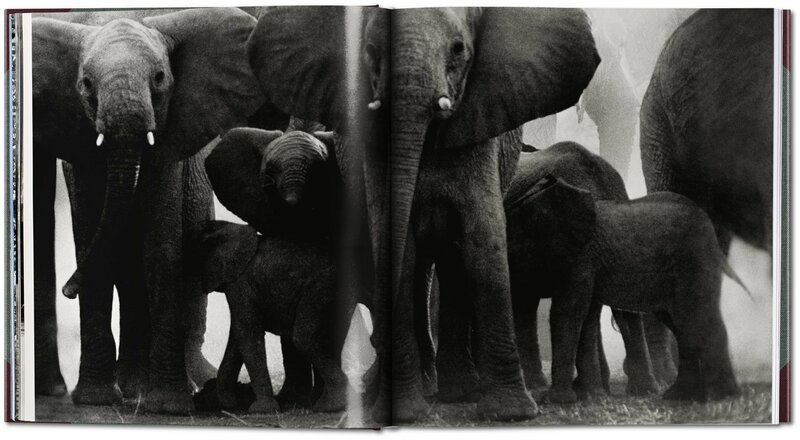 Born in New York City in 1938, Peter Beard began taking photographs and keeping diaries from early childhood. 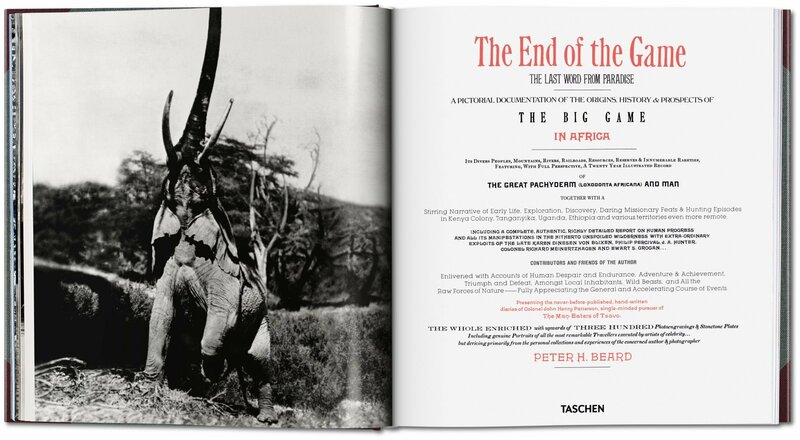 By the time he graduated from Yale University, he had developed a keen interest in Africa. 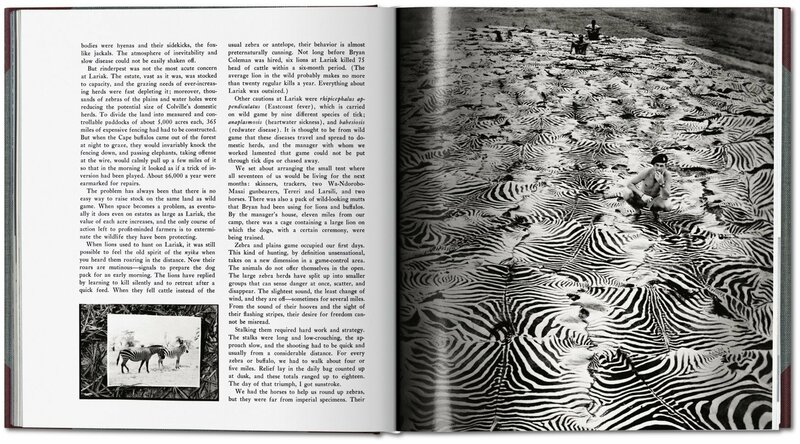 Throughout the 1960s and ’70s he worked in Tsavo Park, the Aberdares, and Lake Rudolf in Kenya’s northern frontier. 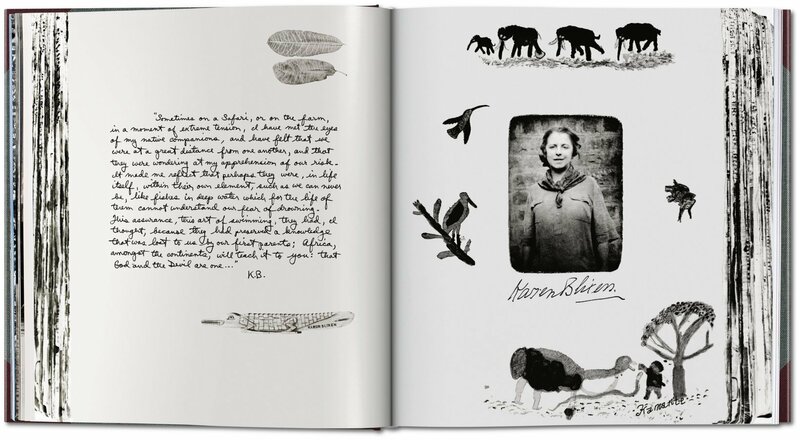 A constant creator, Beard the chronicler photographs, writes, draws, collages and assembles a history of his life experiences and our own. 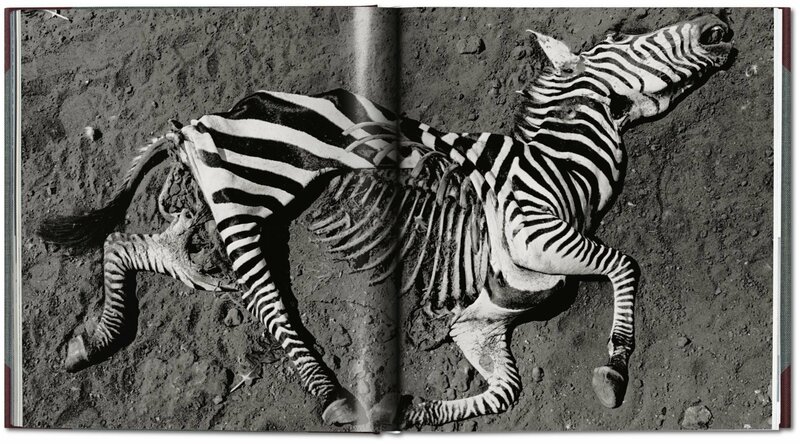 He lives in New York City, Long Island, and Kenya with his wife, Nejma, and daughter, Zara. 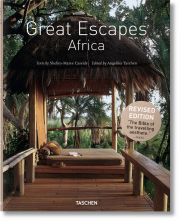 Paul Theroux went to Africa as a teacher in 1963. 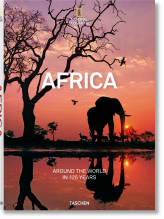 He ran a school in Malawi, and then taught at Makerere University in Uganda, where he also worked as a journalist, traveling throughout East and Central Africa. 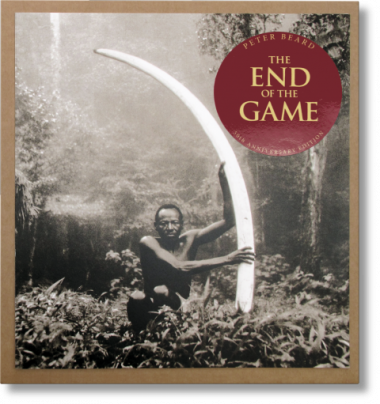 He published three novels with African settings – Fong and the Indians, Girls at Play, and Jungle Lovers, as well as short stories. 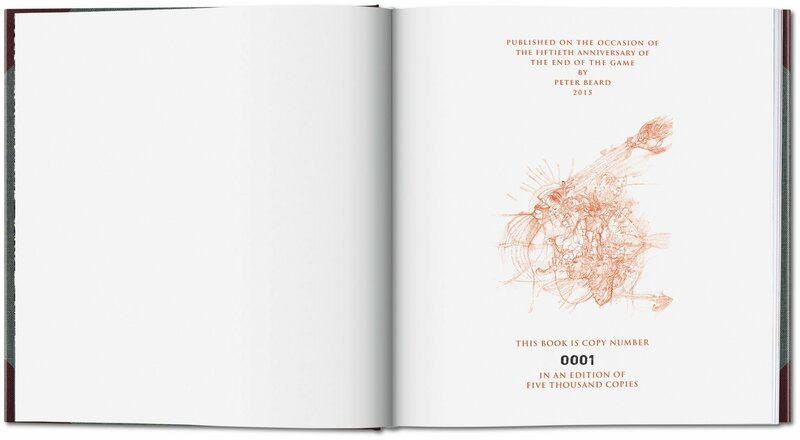 He is the author of many other novels and travel books, including Dark Star Safari: Overland from Cairo to Cape Town (2002).